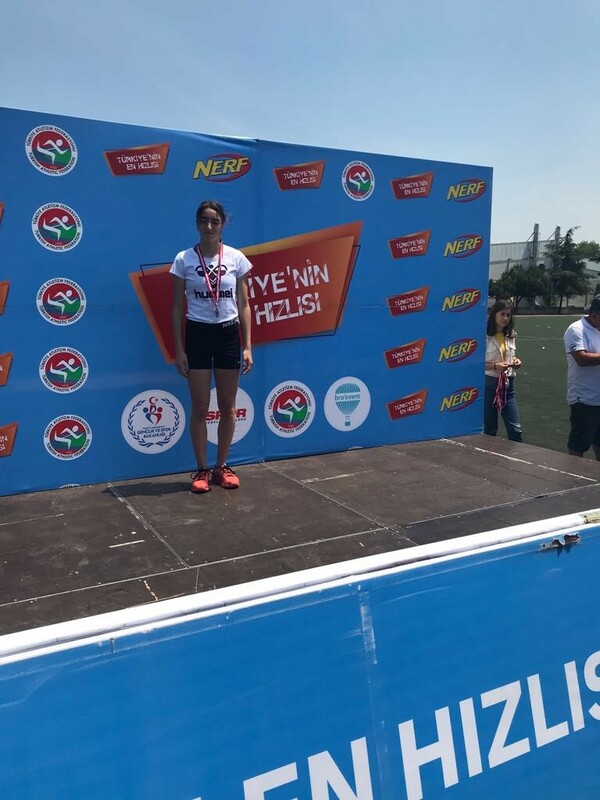 In the "Fastest of Turkey" race held by Turkish Athletism Federation, secondary school students Irmak Dinç came in second and Eren Özçel fourth and they will be competing in Istanbul Finals. 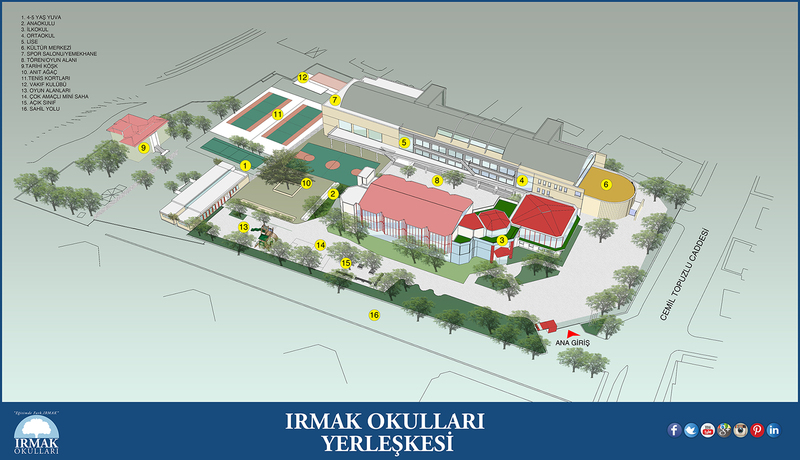 We congratulate our students and wish them more success. This page was created on 20.6.2018 12:04:22 and has been visited 251 times.